Coachella 2016 attendees are in for a special treat. Las Vegas will unveil its limited edition #WHHSH Beer this month during one of the nation’s largest music and arts festivals in Palm Springs, April 16-17. Guests will celebrate the unveiling of the destination’s craft brew, available at select Las Vegas sponsored events only, with performances by chart-topping artists, delicious culinary offerings from top Vegas’ eateries, beauty services from the leading glam squads of the Strip, surprise celebrity guests and much more. Crafted by Tenaya Creek Brewery, located in downtown Las Vegas, #WHHSH Beer is an easy drinking, pale ale with hints of citrus and pine creating a cool, clean finish. 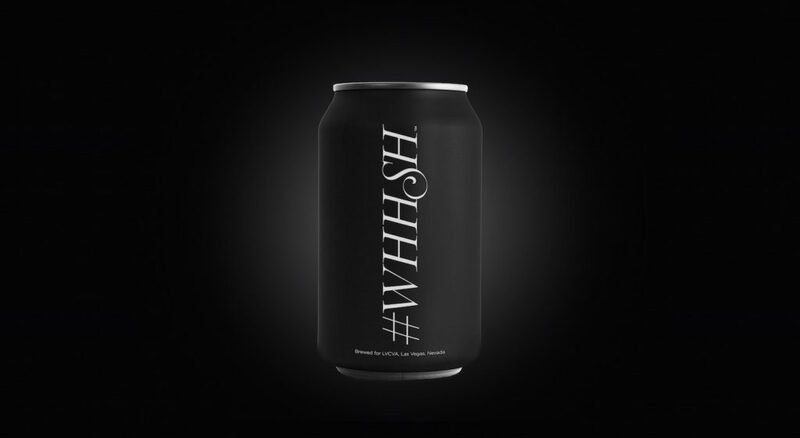 It is the first of the city’s limited edition #WHHSH products to be introduced. As the newest element of the iconic WHHSH campaign, these unique products allow Las Vegas to extend its appeal beyond travel and tourism, engage audiences in a way that no other destination does, as well as create a tangible extension of the famous Vegas experience.